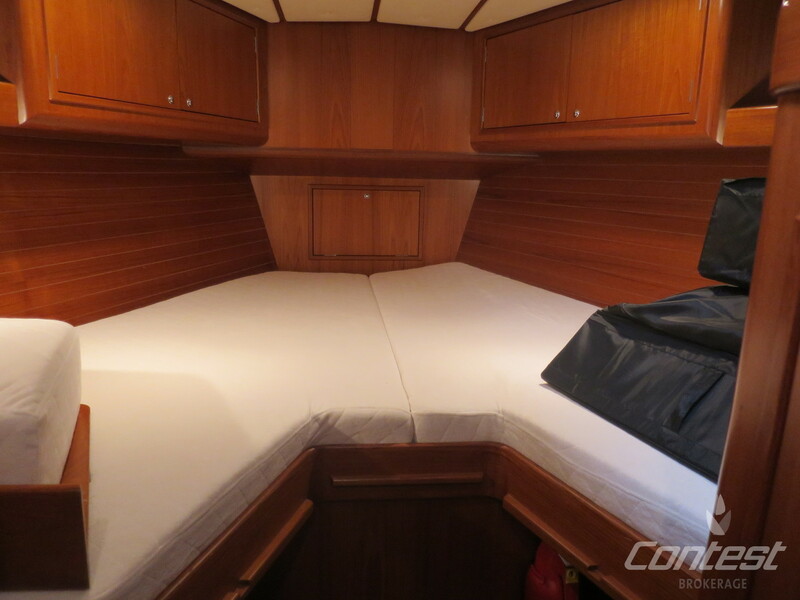 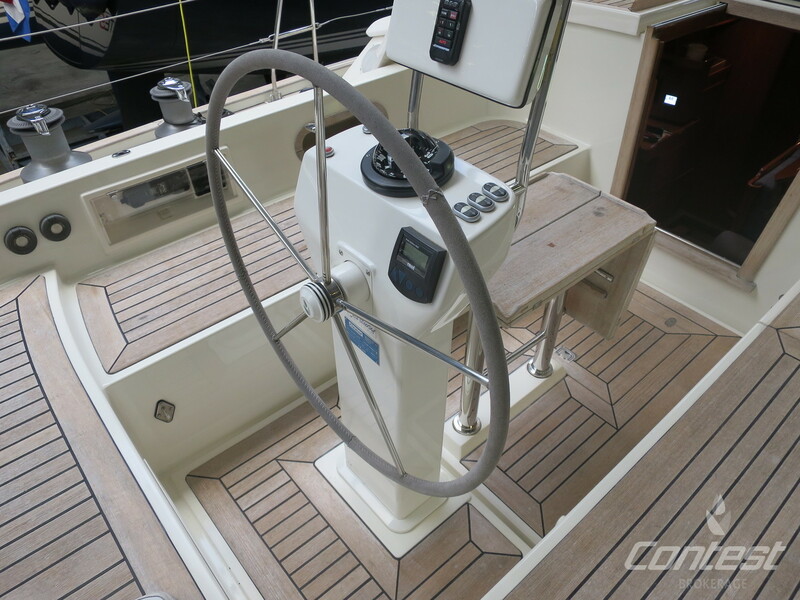 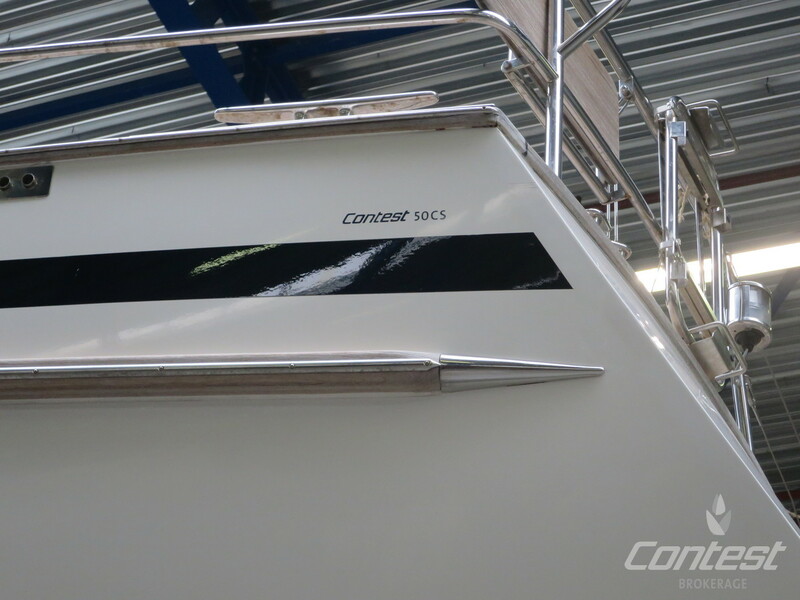 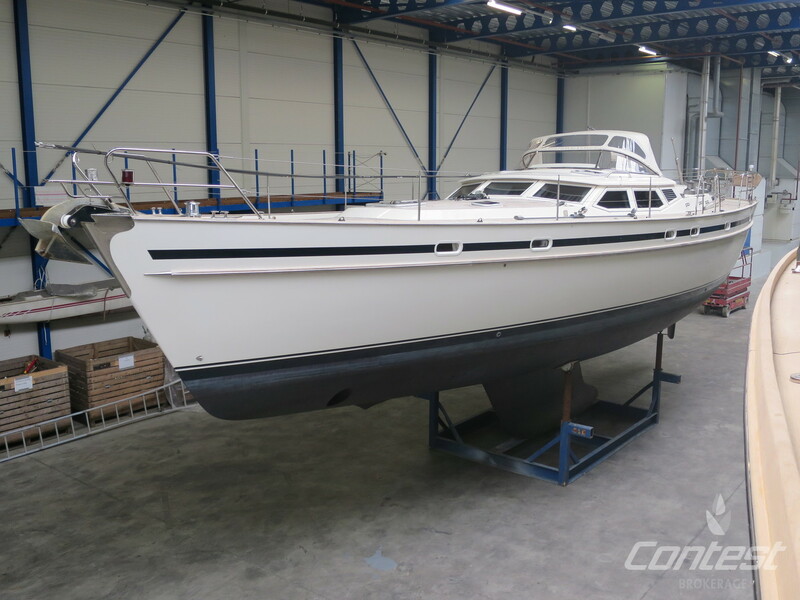 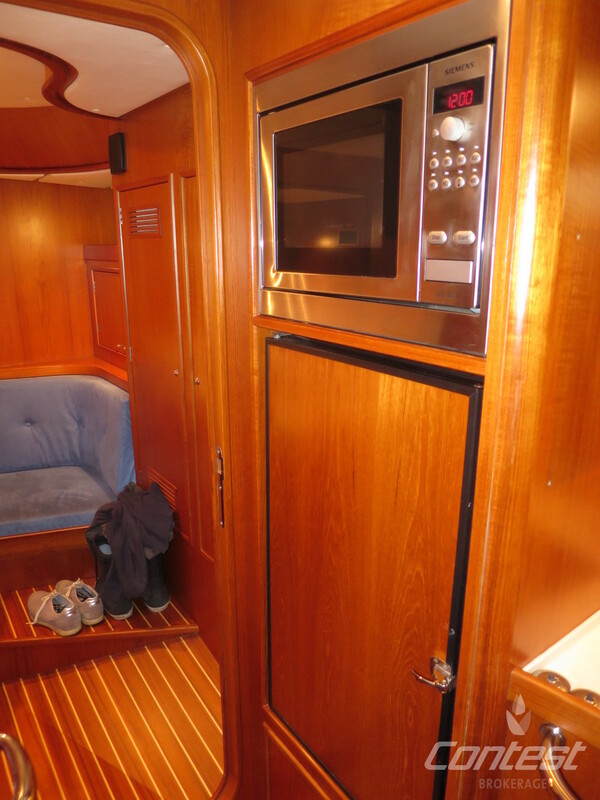 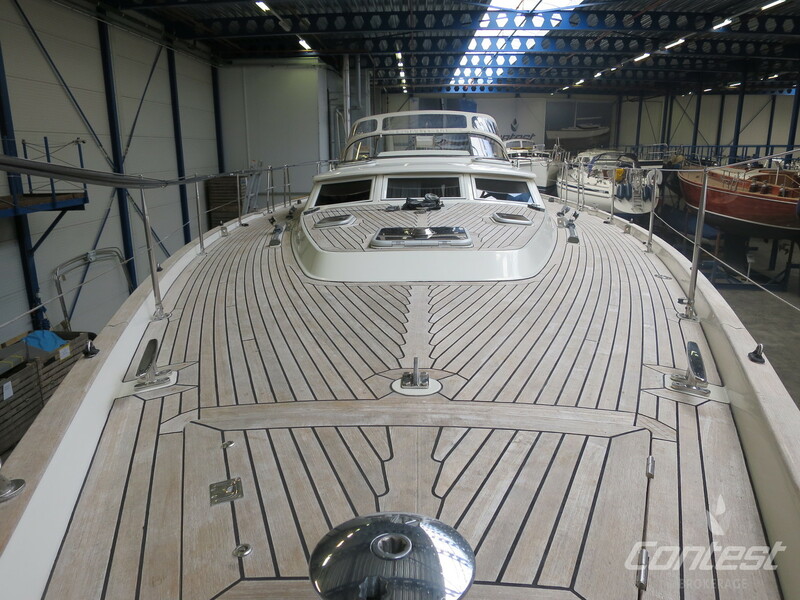 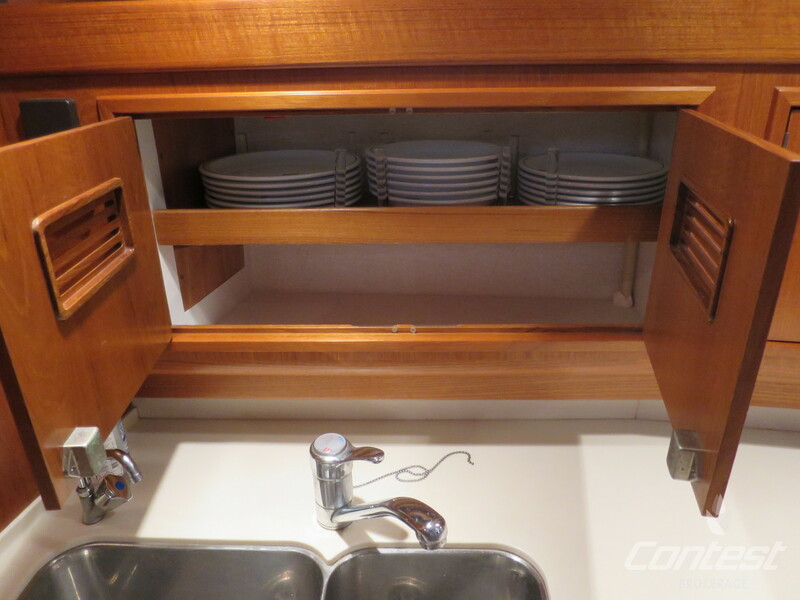 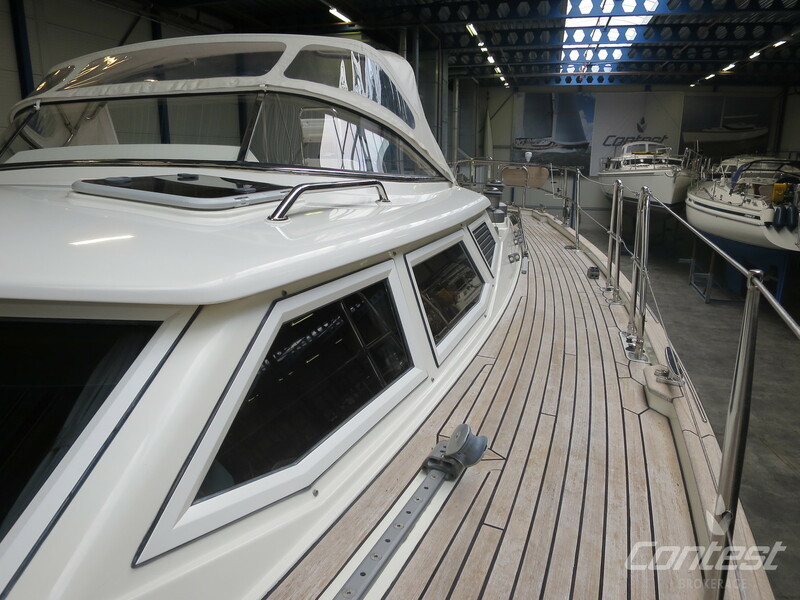 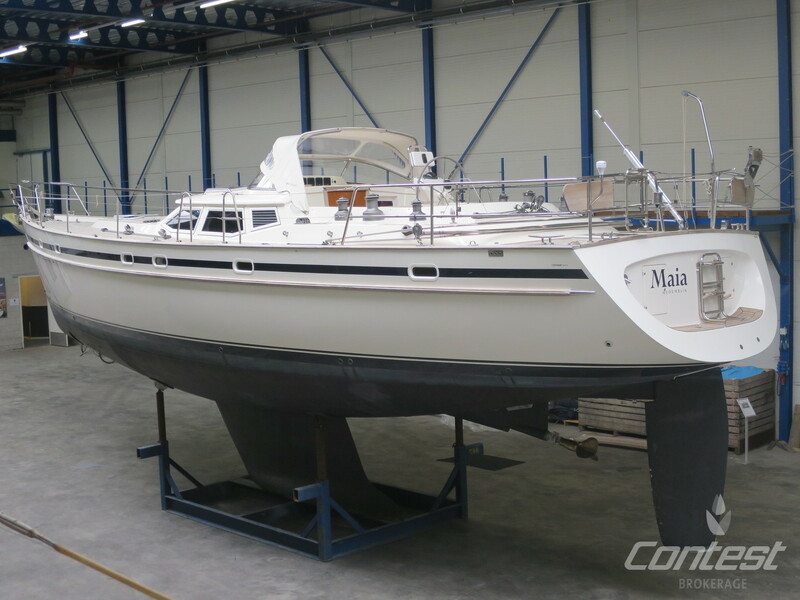 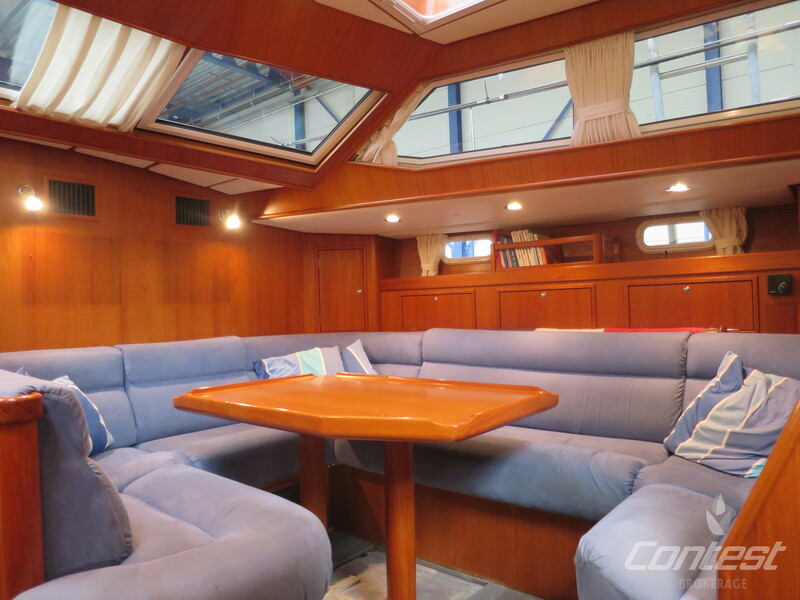 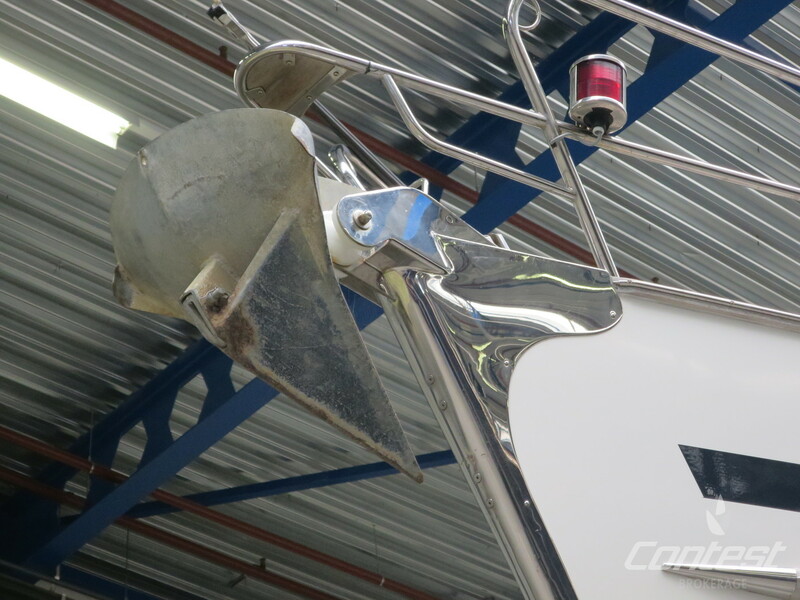 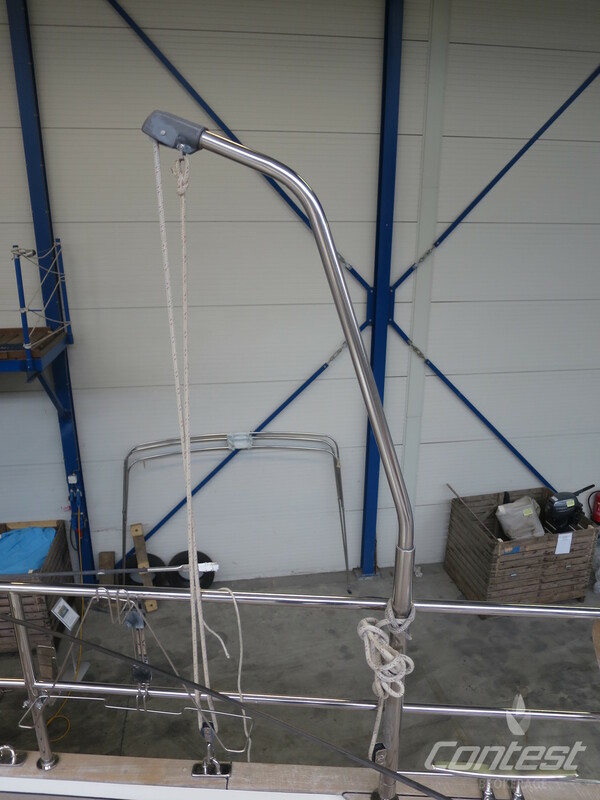 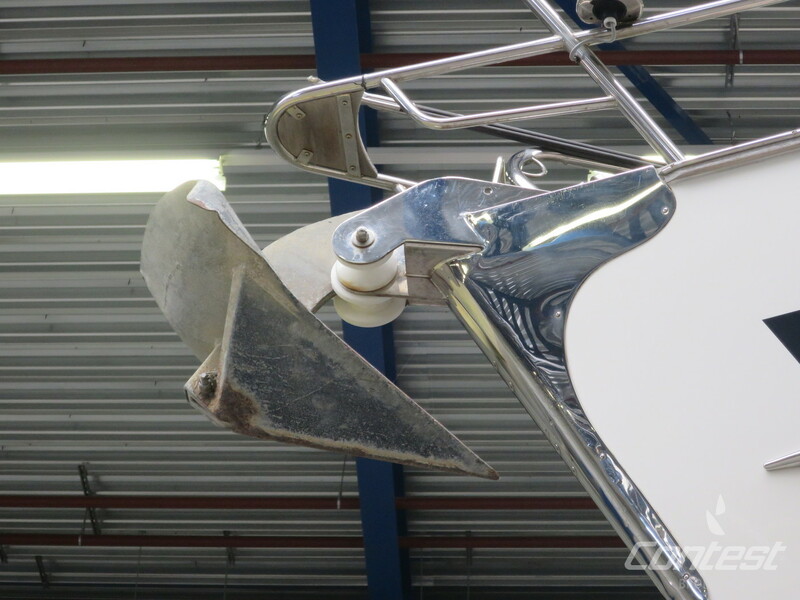 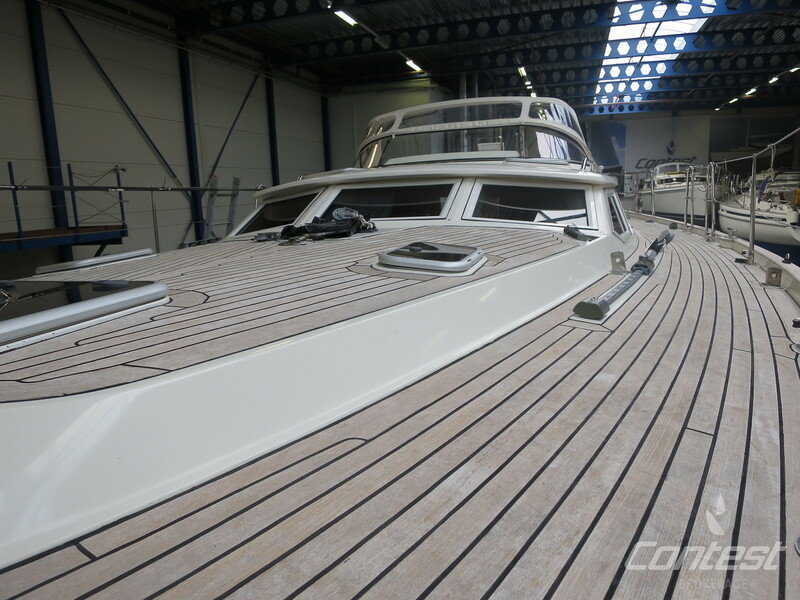 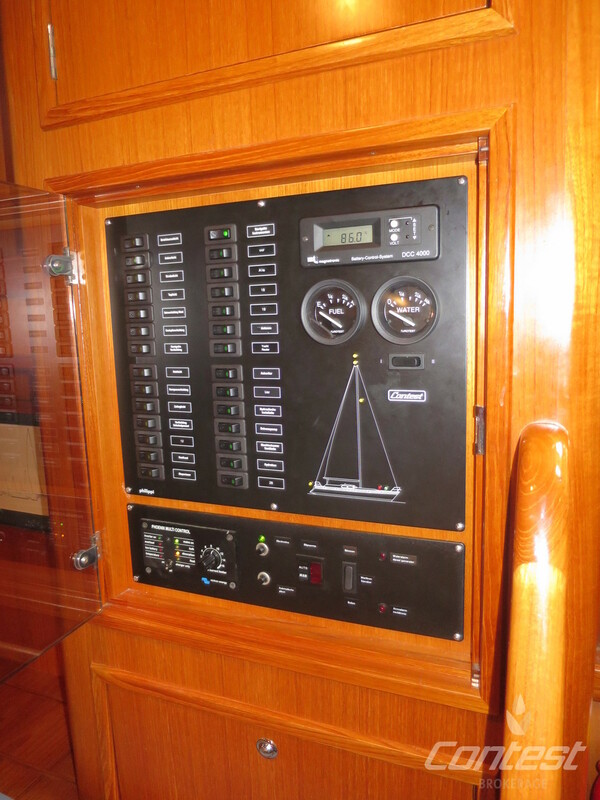 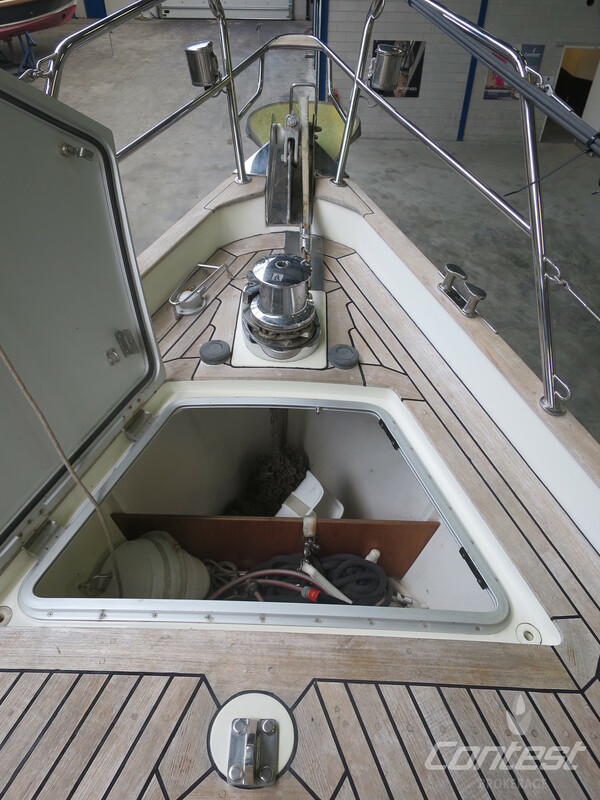 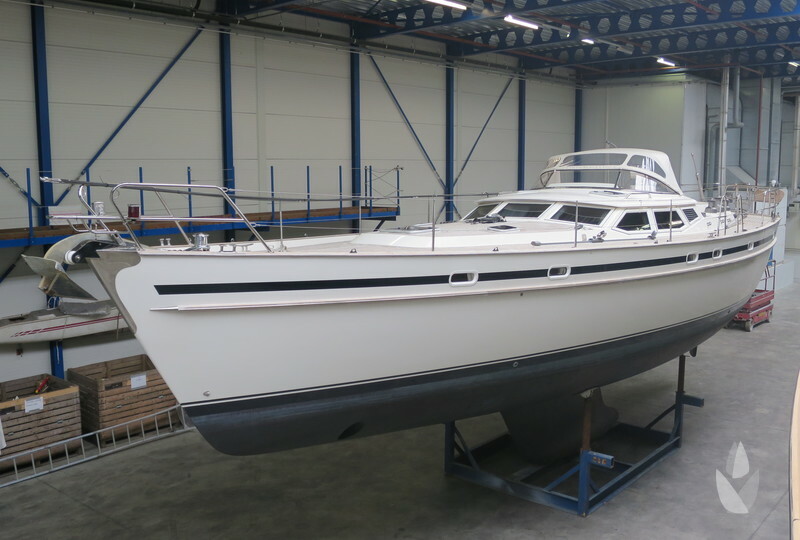 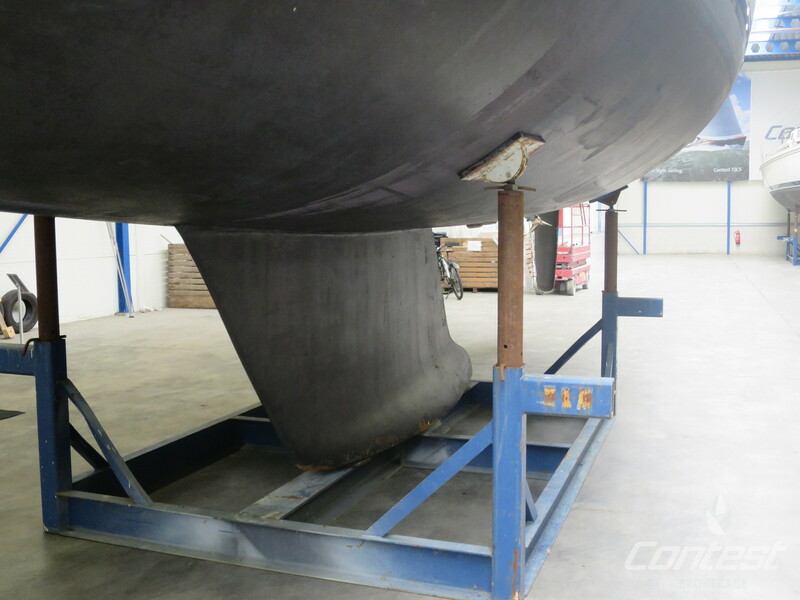 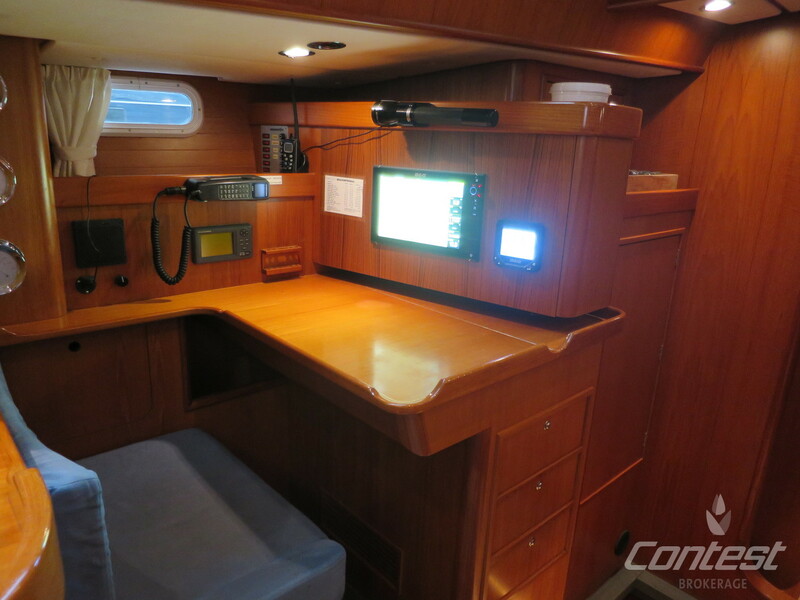 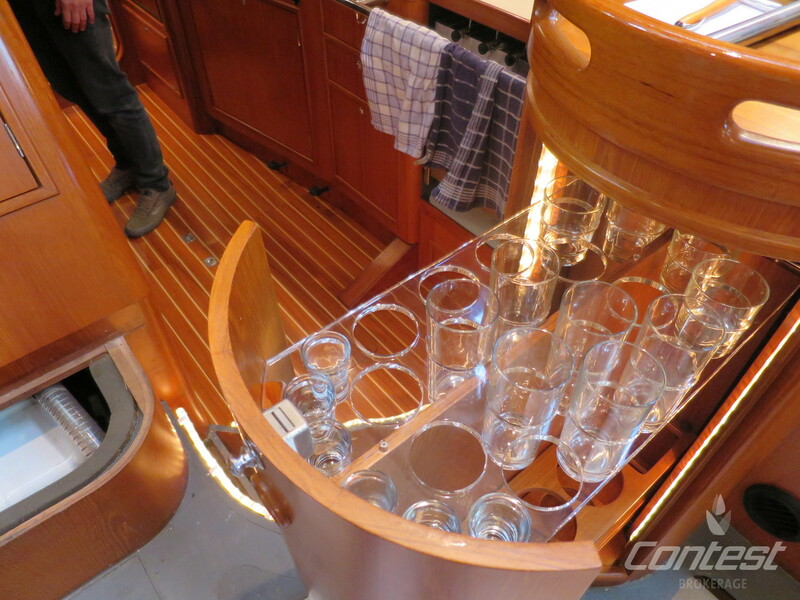 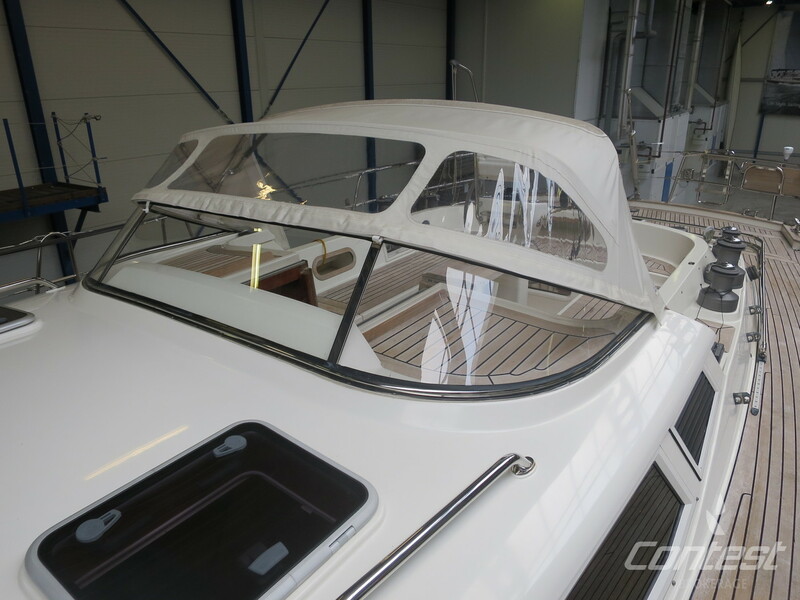 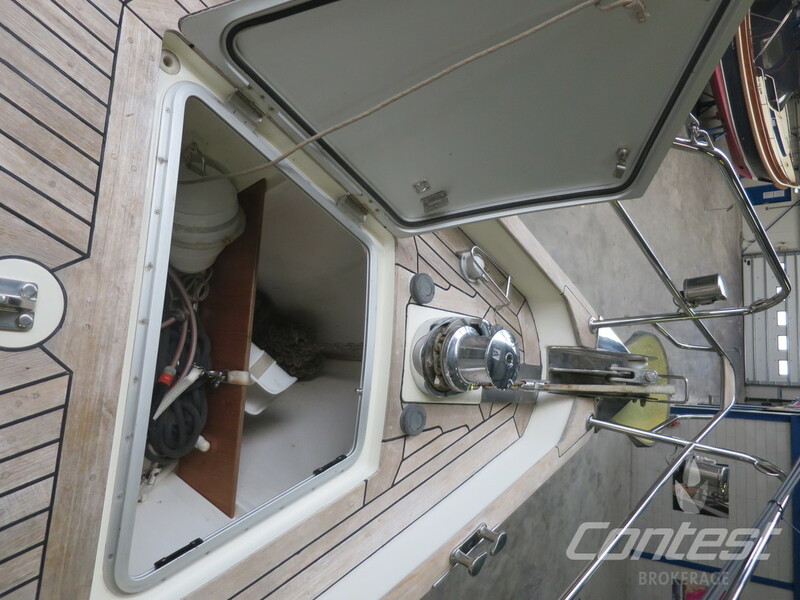 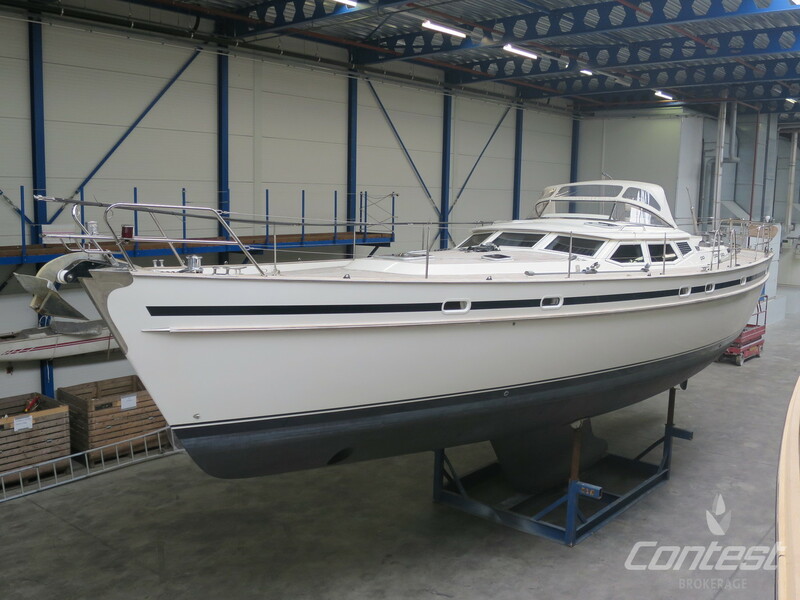 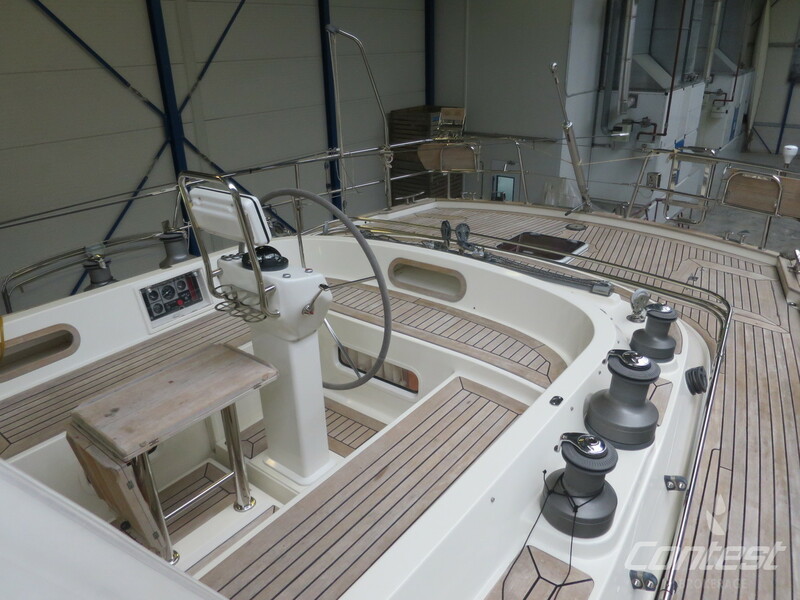 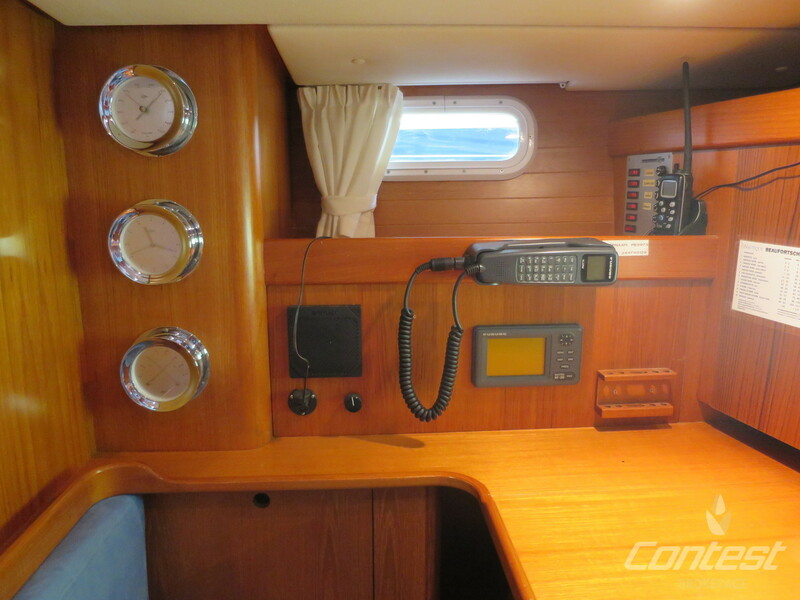 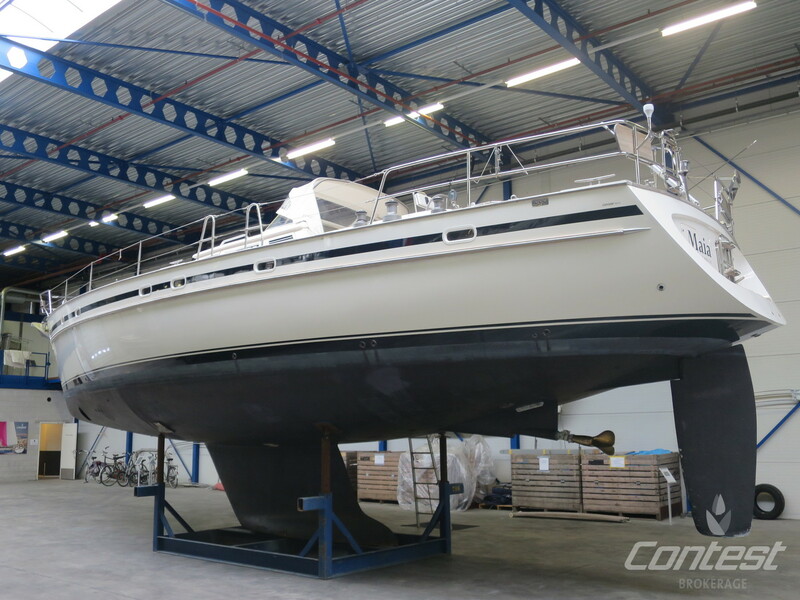 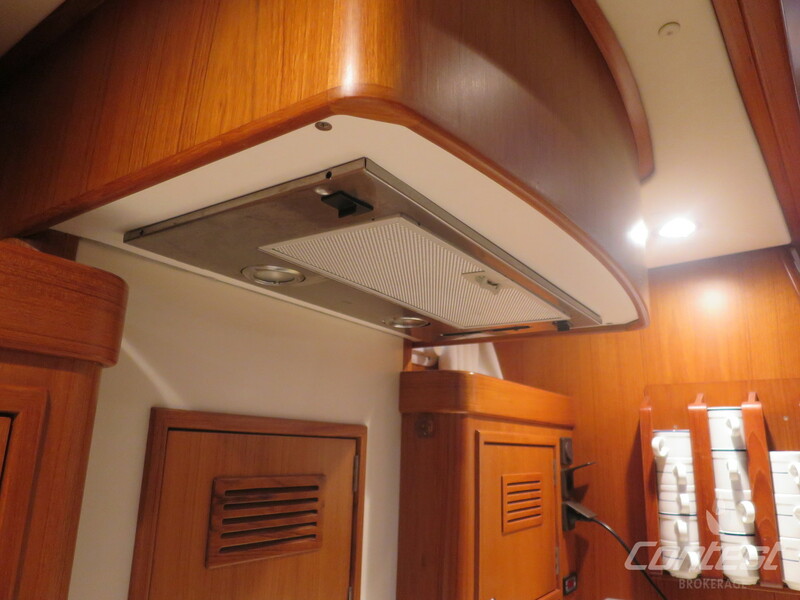 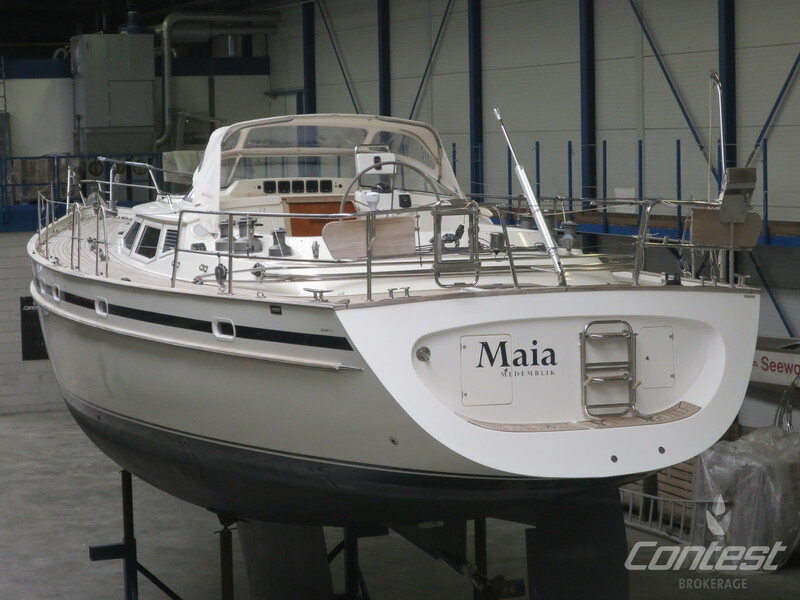 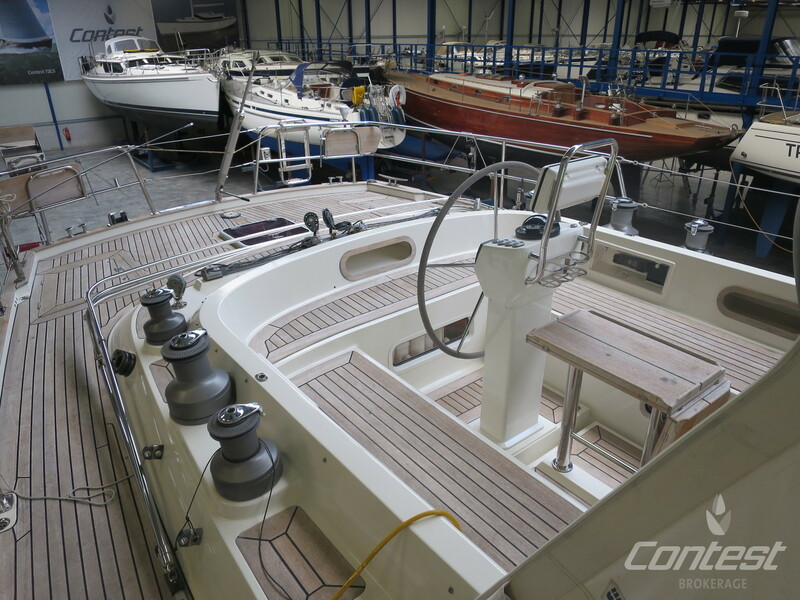 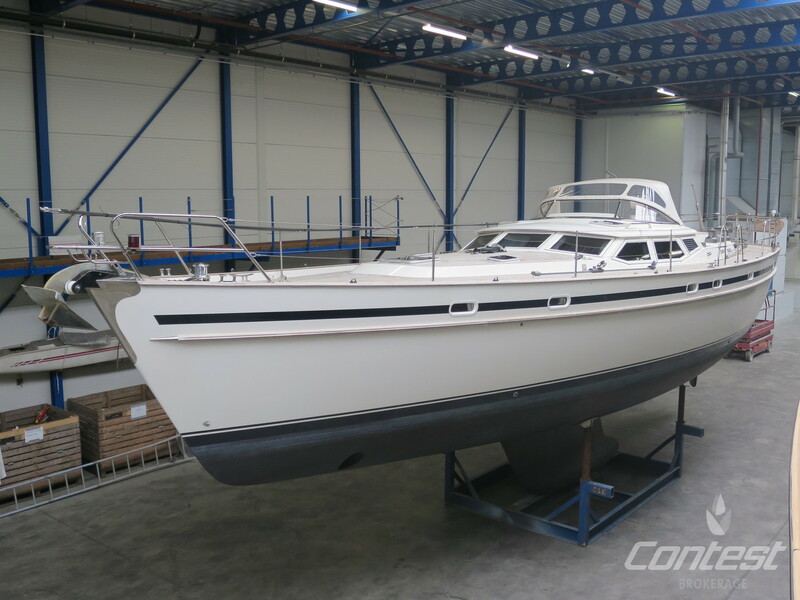 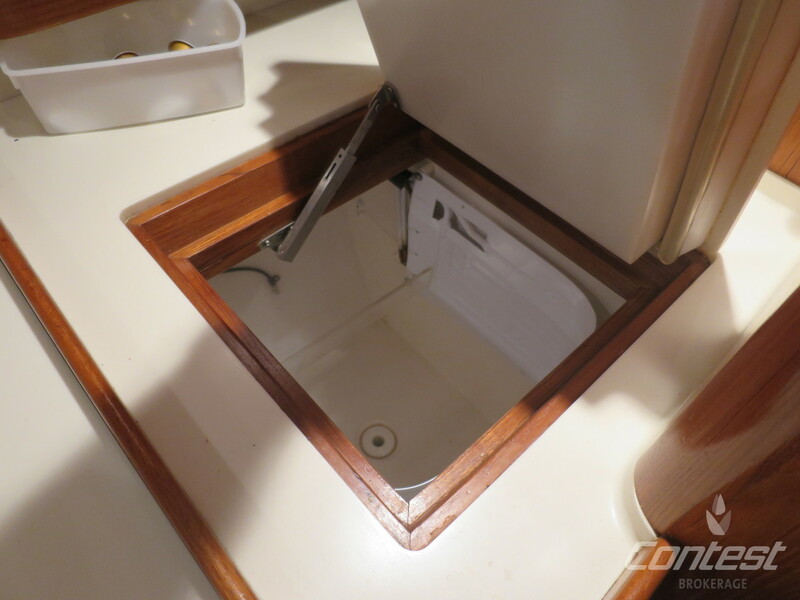 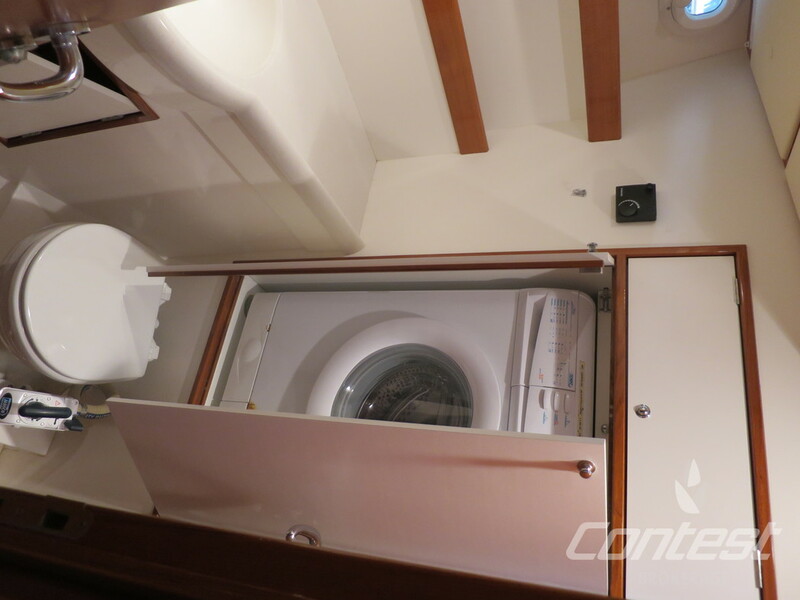 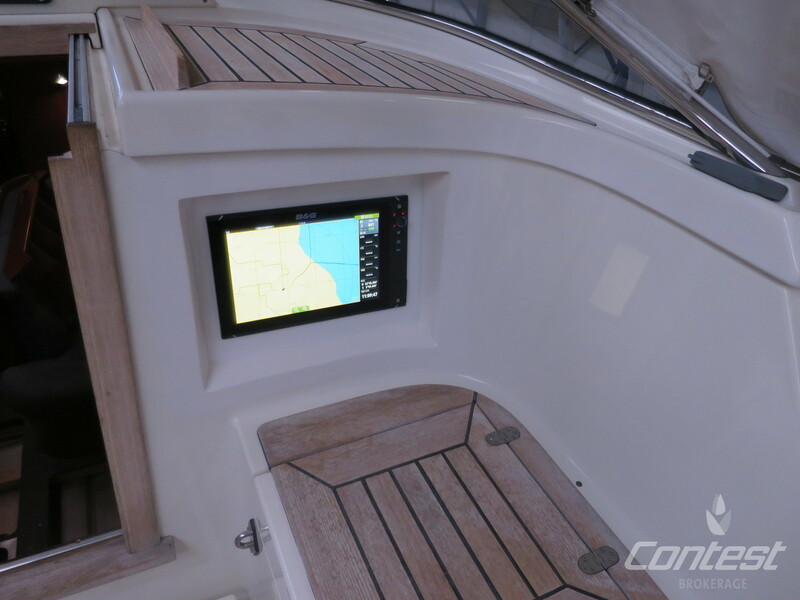 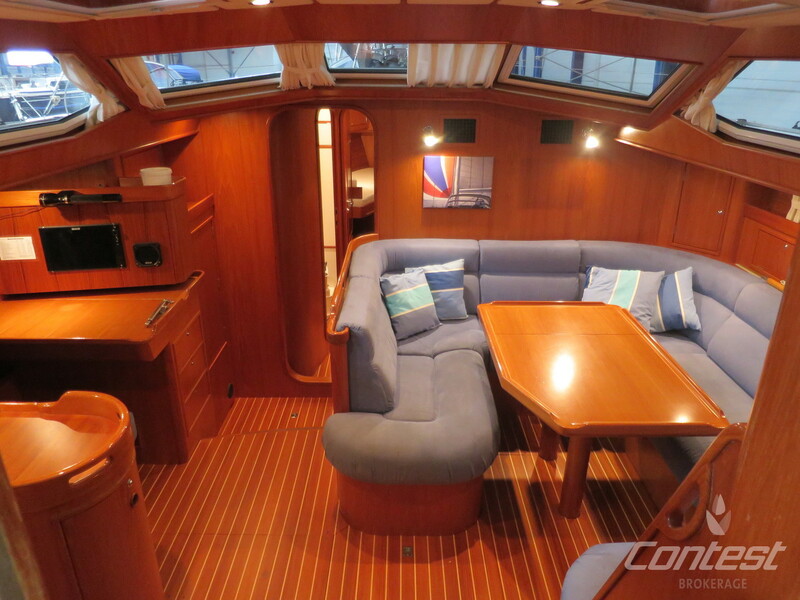 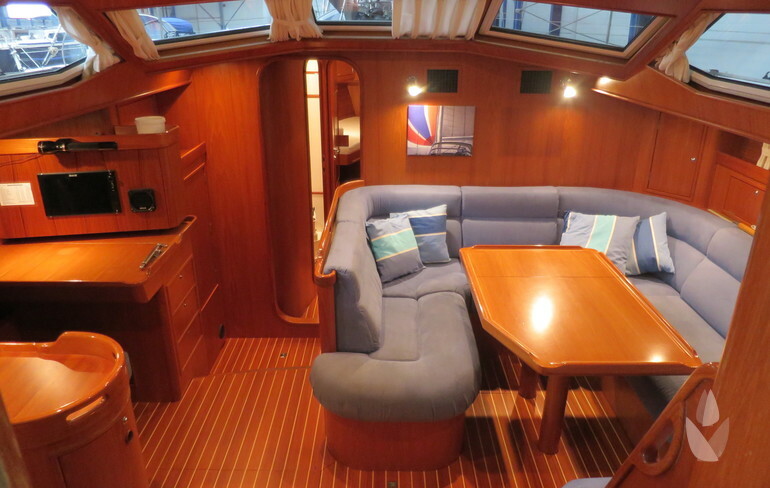 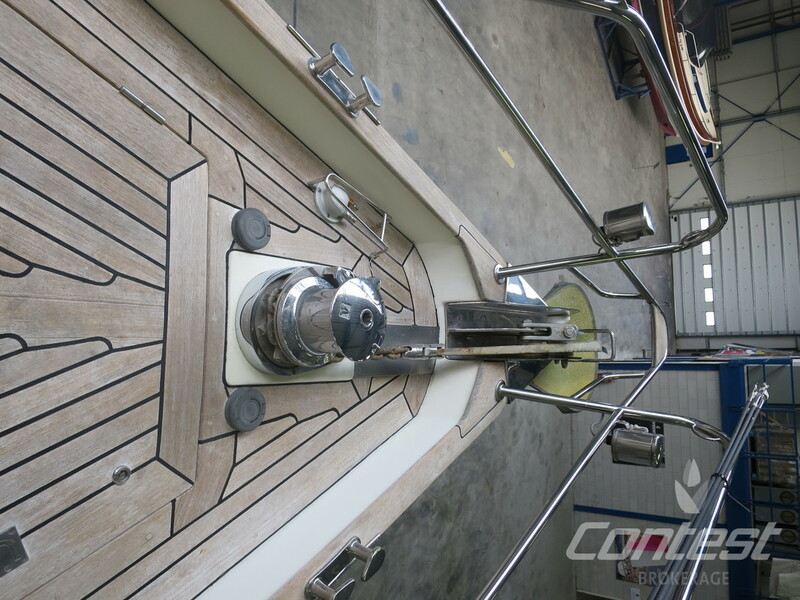 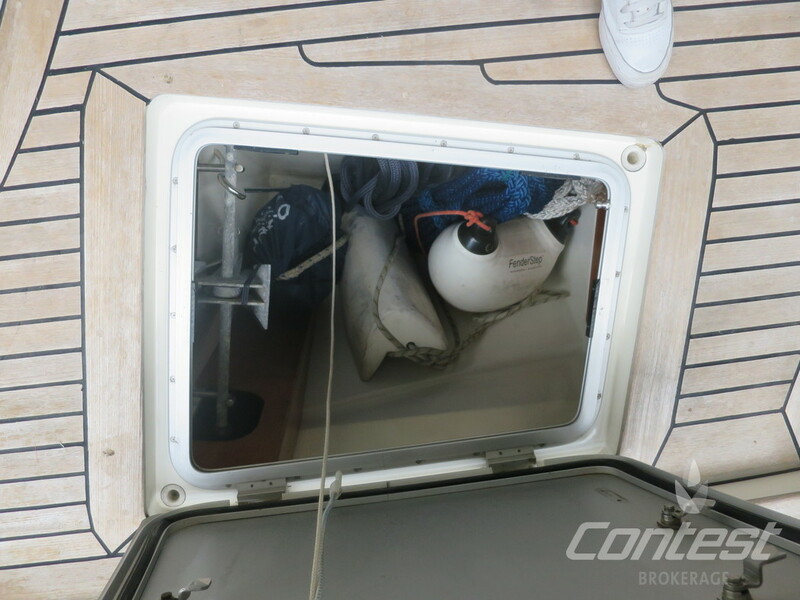 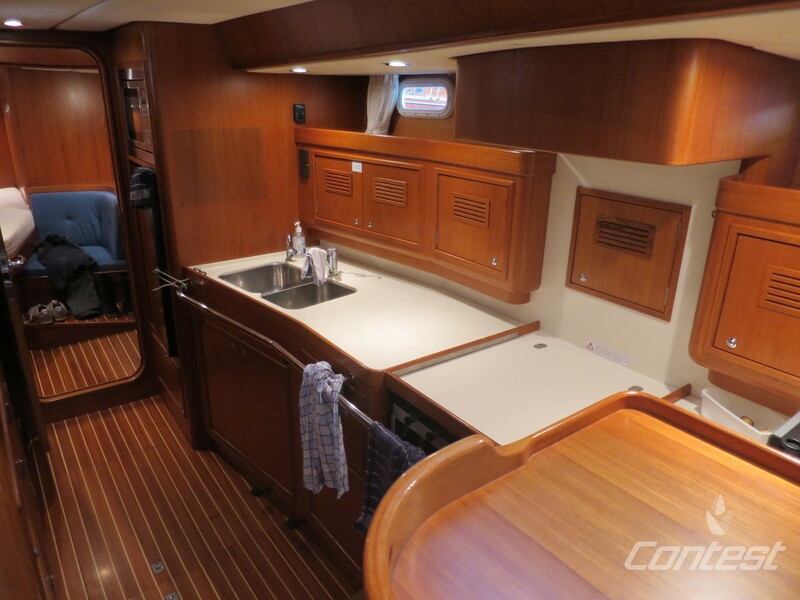 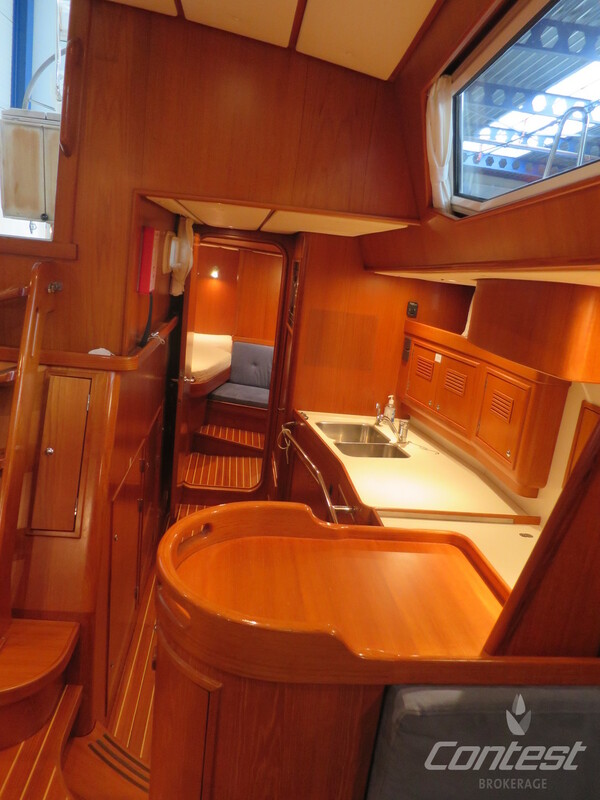 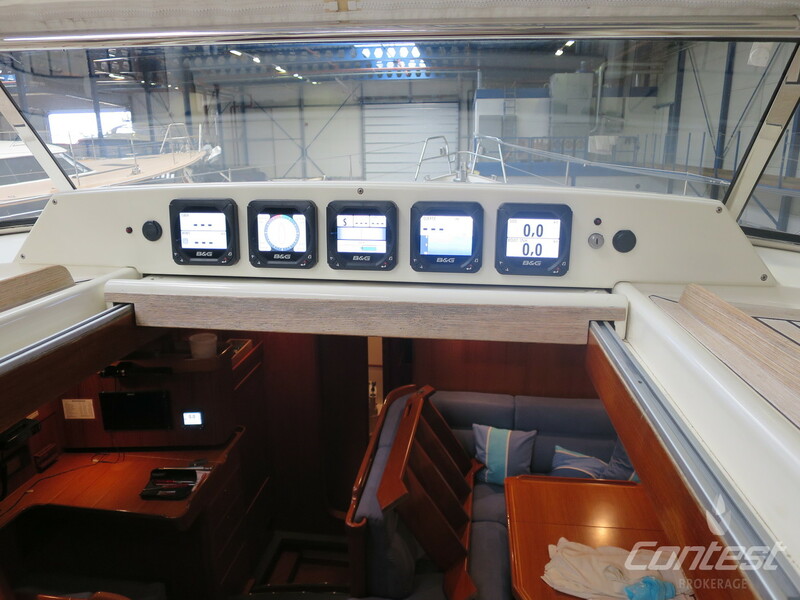 This beautiful Georg Nissen designed Contest 50CS is refitted in 2016 (for approx. 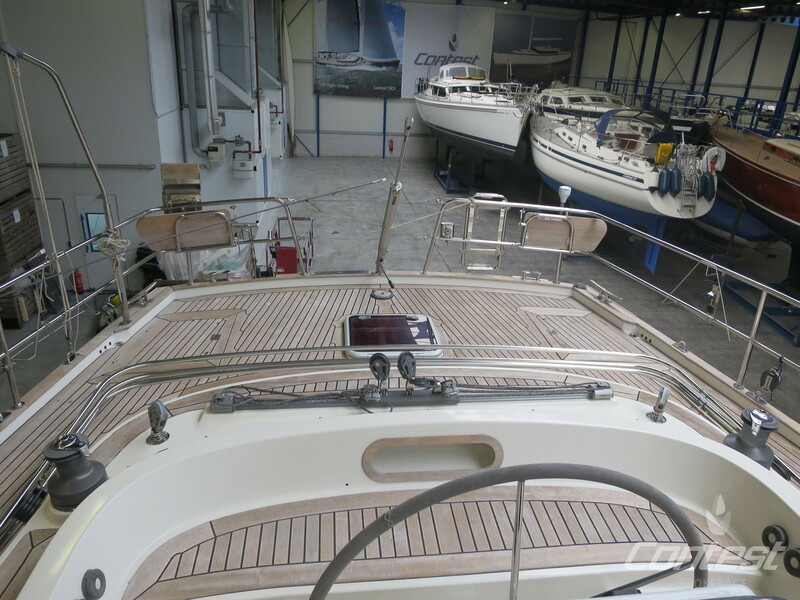 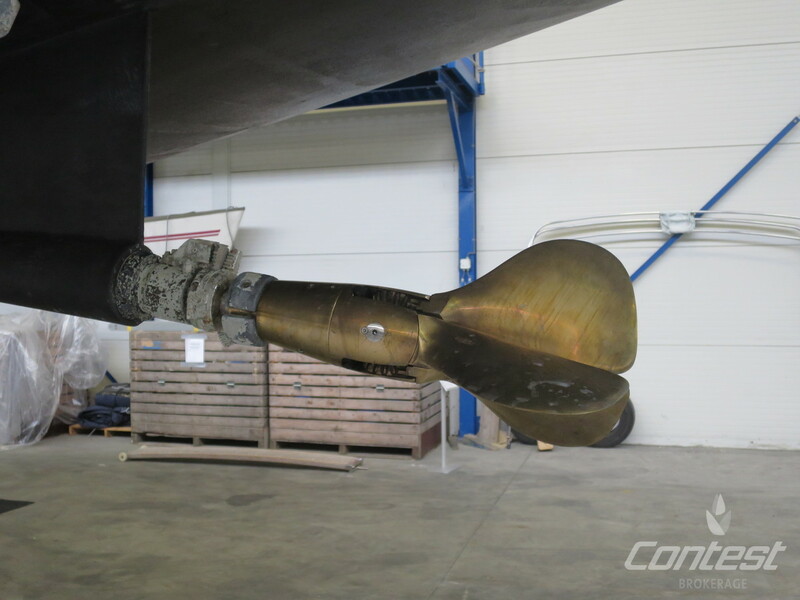 100.000 euro) at the Contest yard. 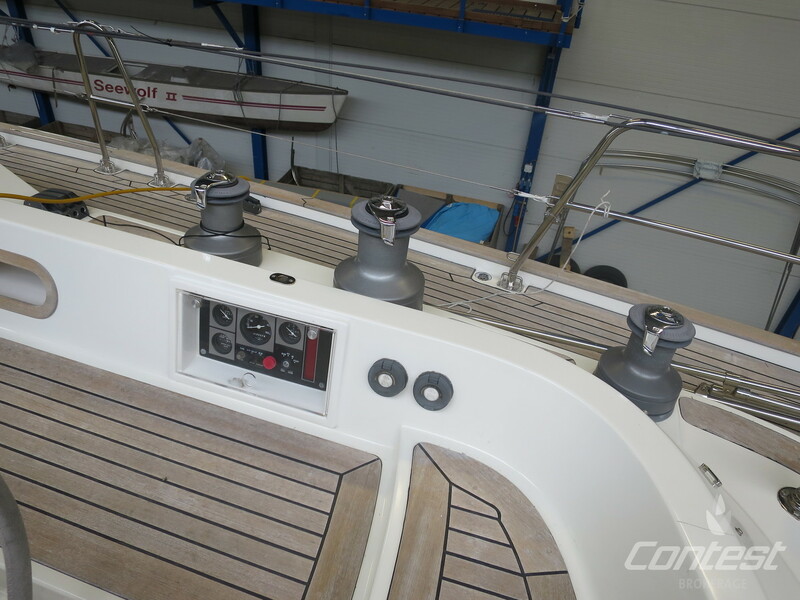 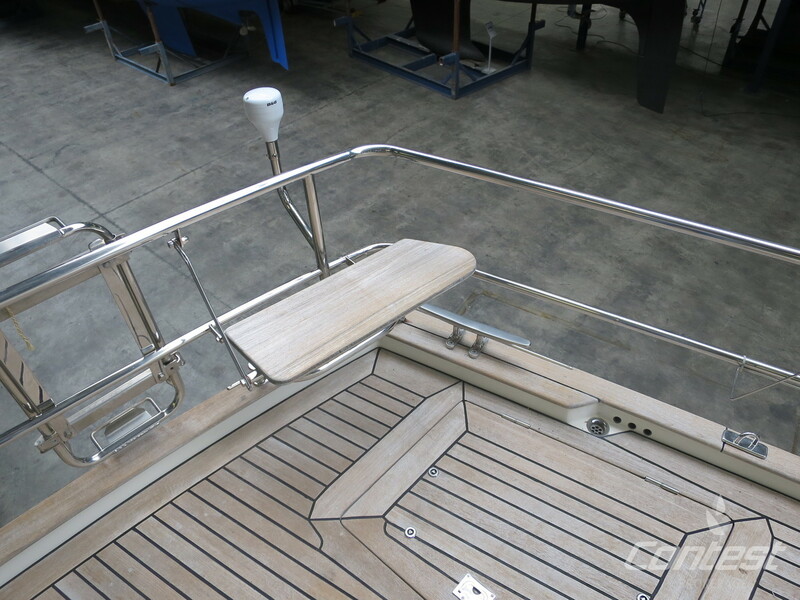 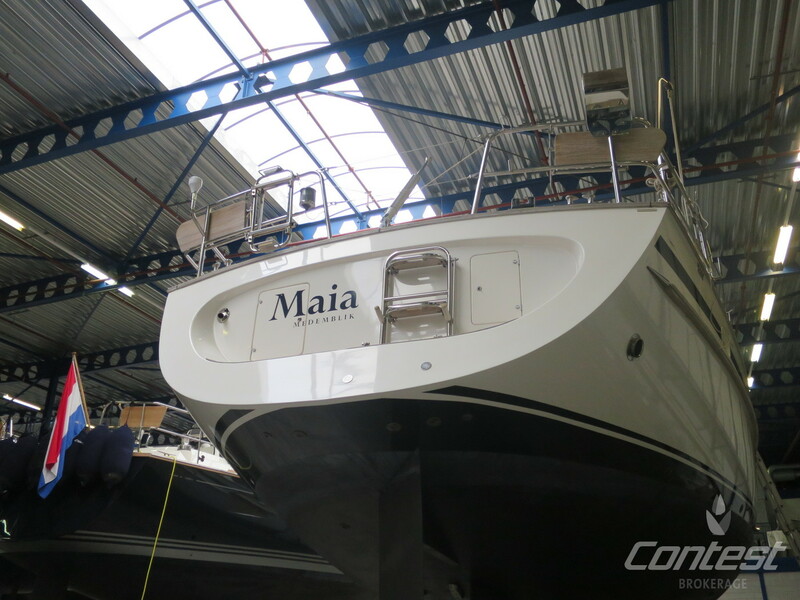 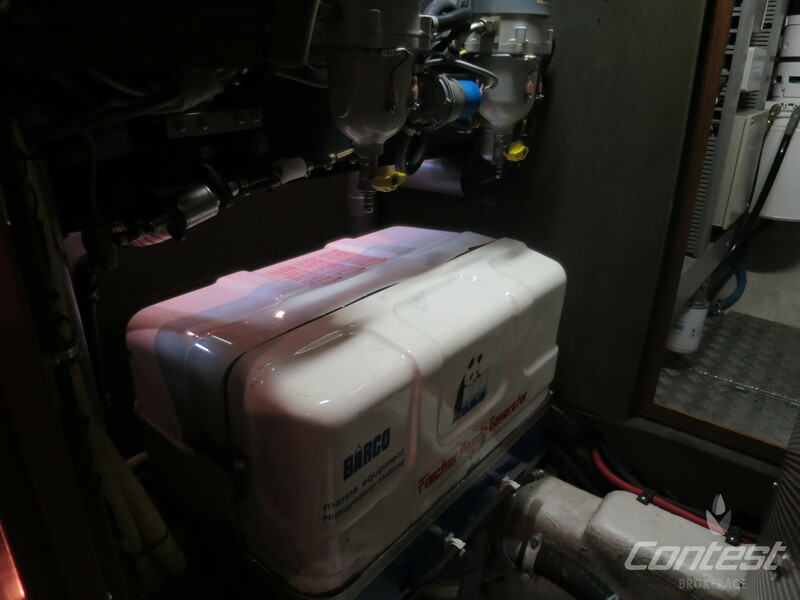 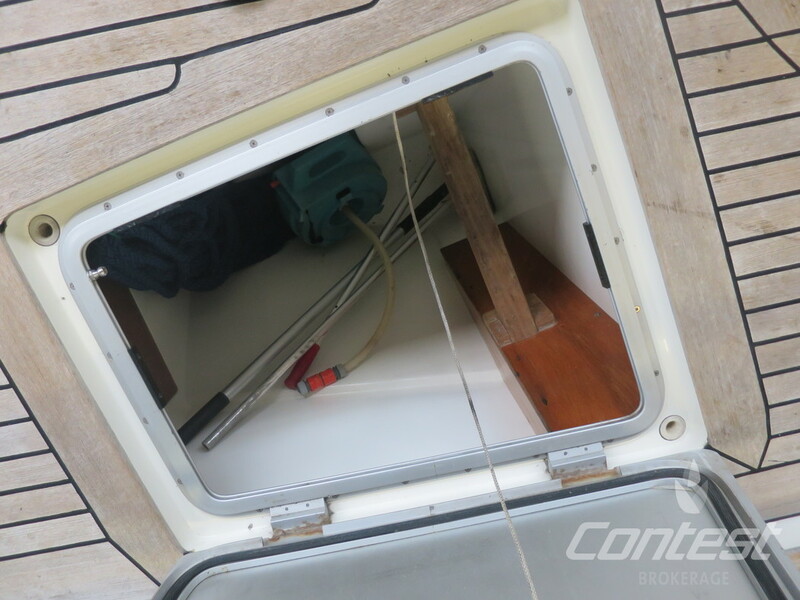 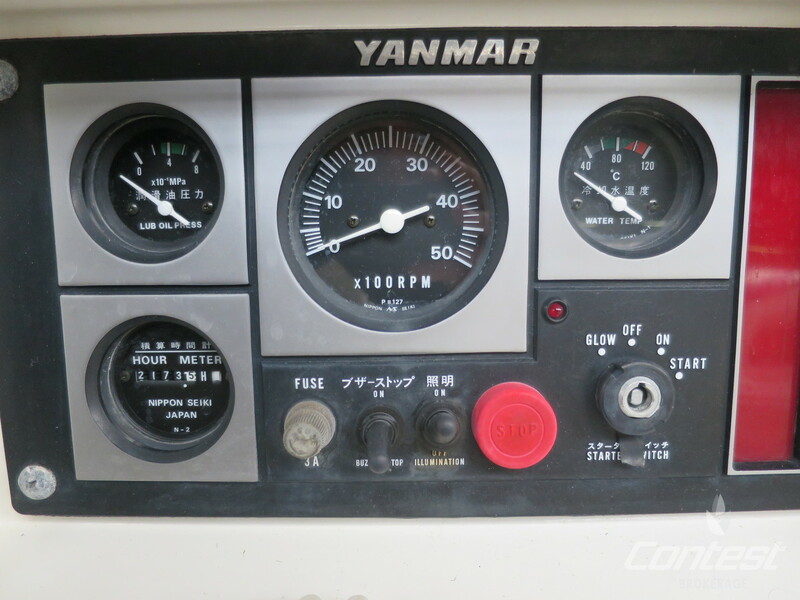 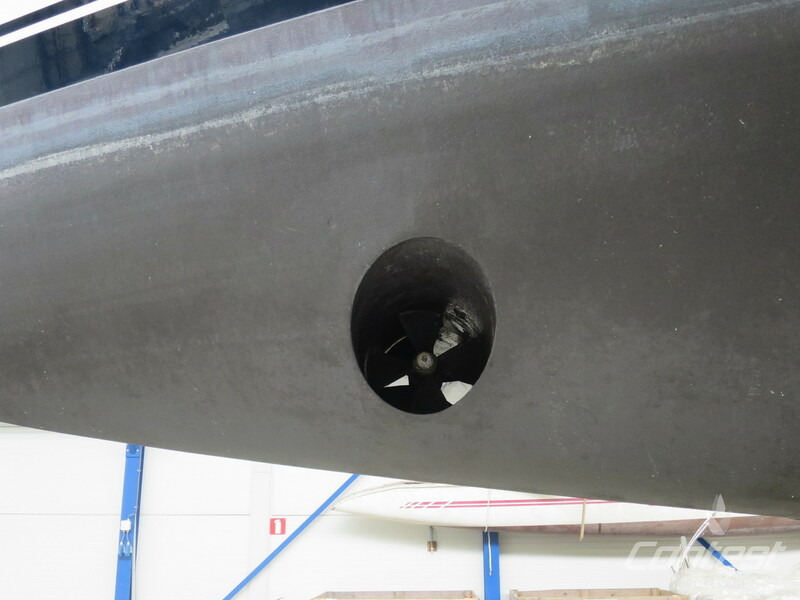 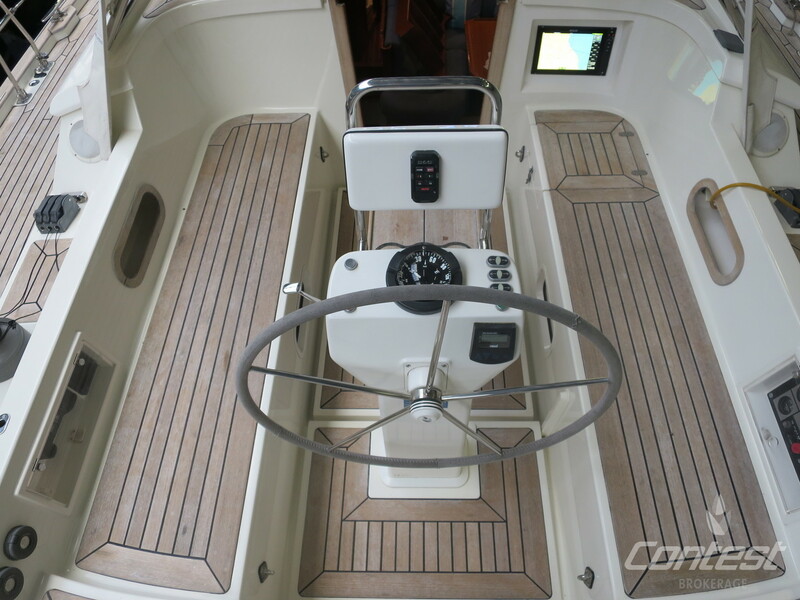 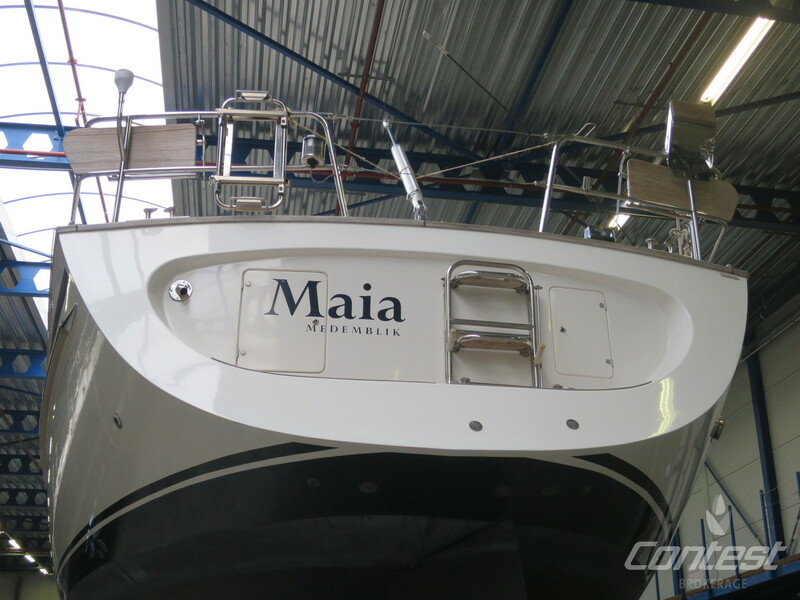 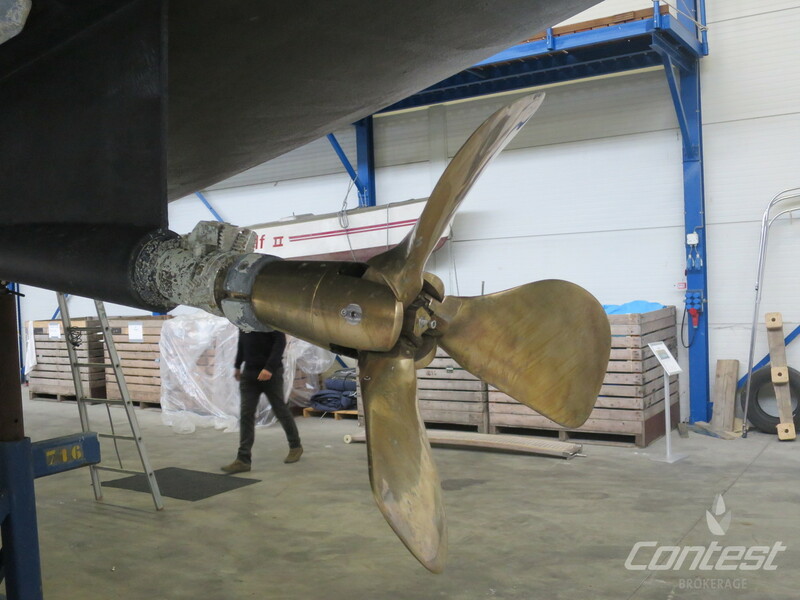 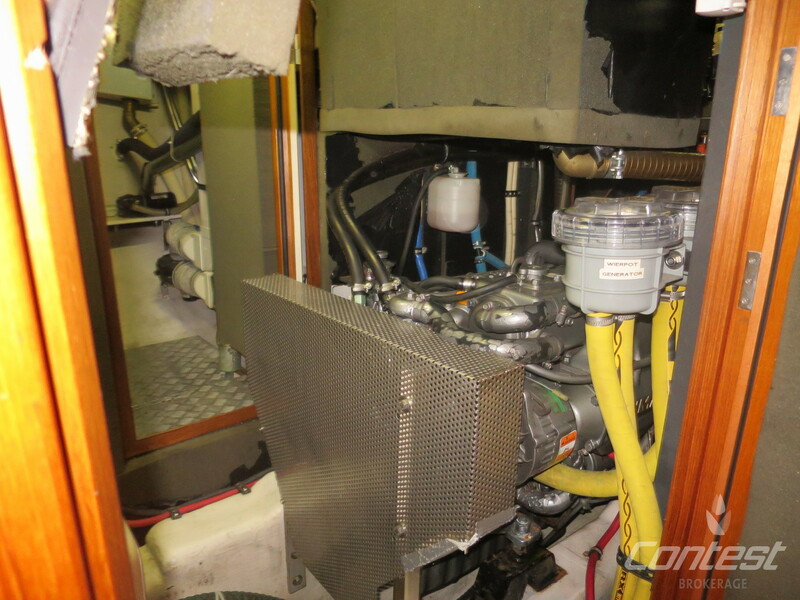 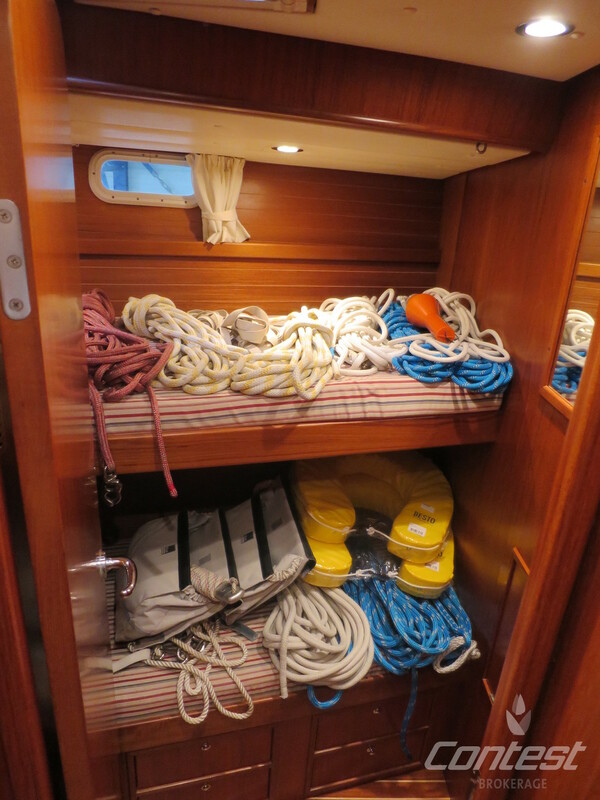 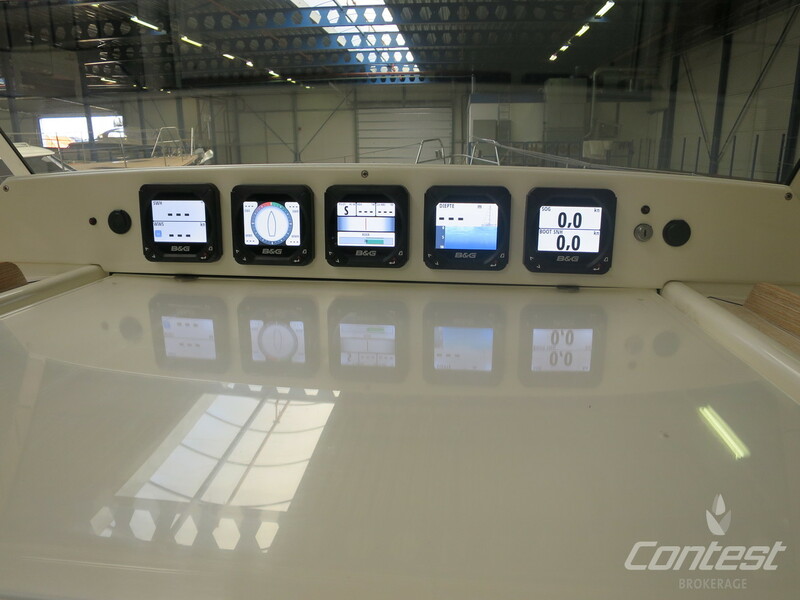 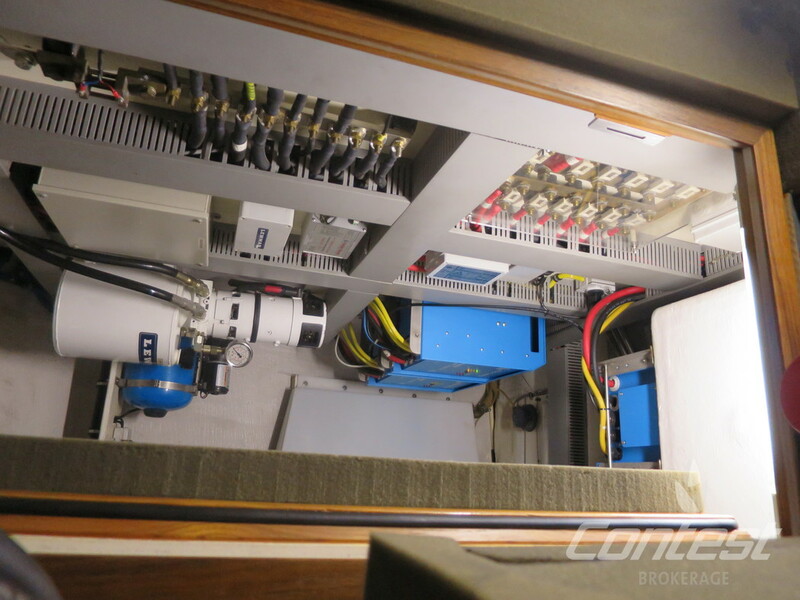 Equipped with new B&G navigation, hydraulic operated genoa and mainsail, electric winches for genoa and main, generator, climate control, she is ready to sail the world's oceans. 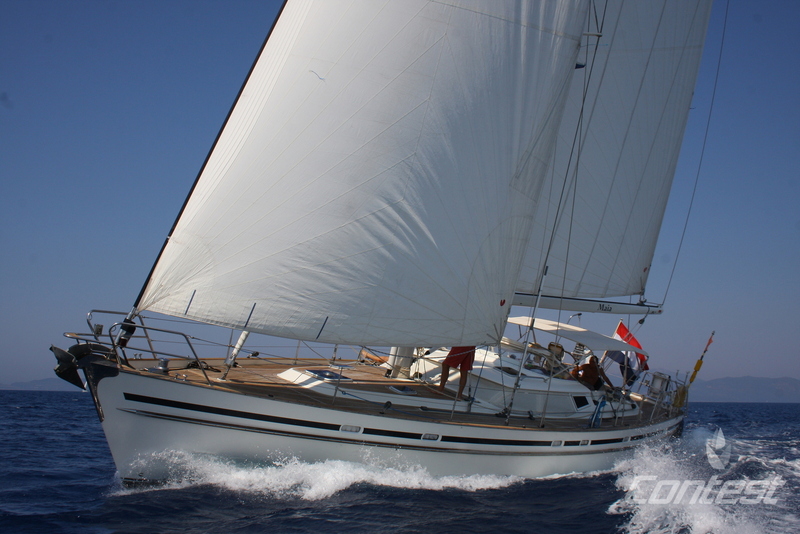 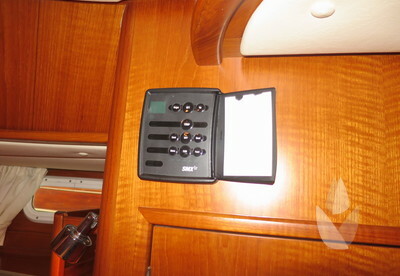 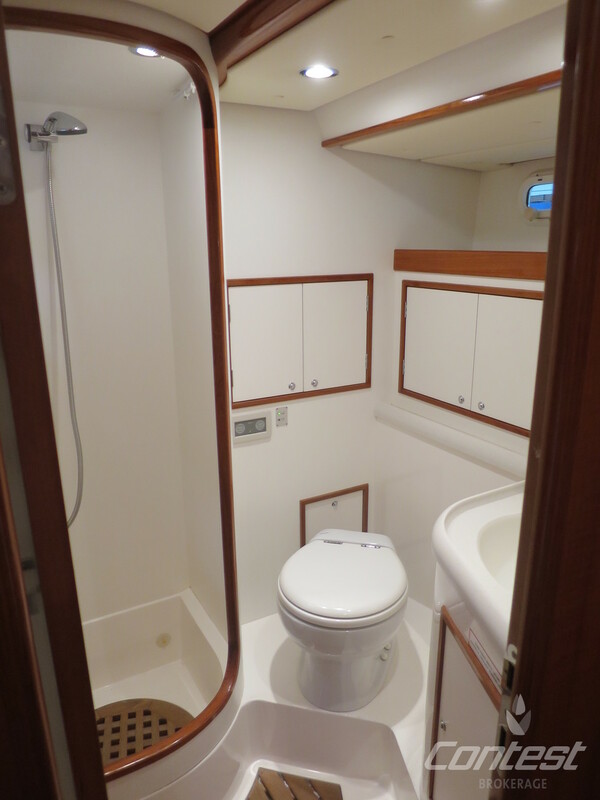 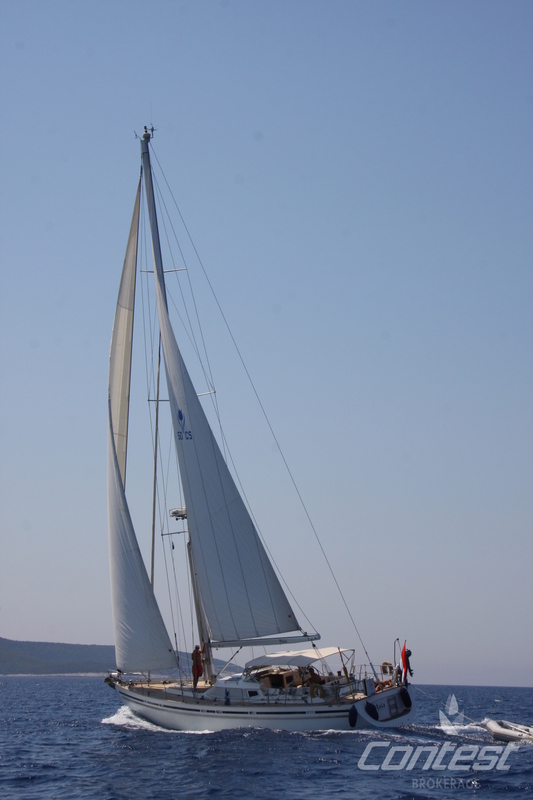 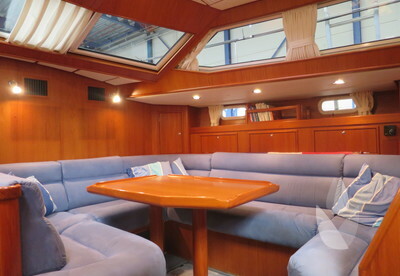 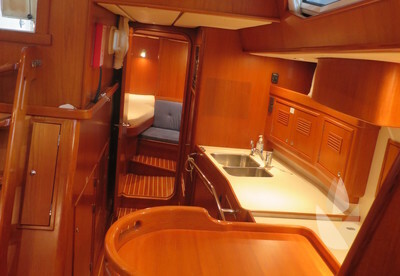 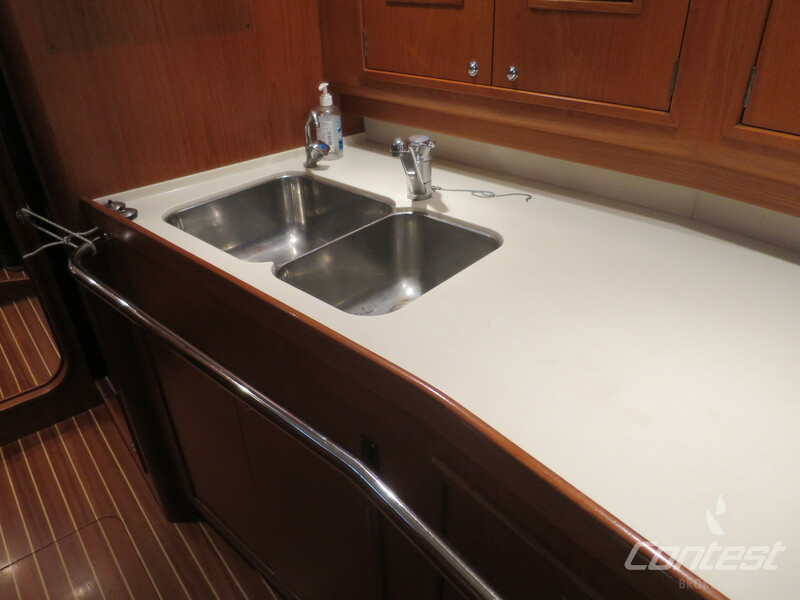 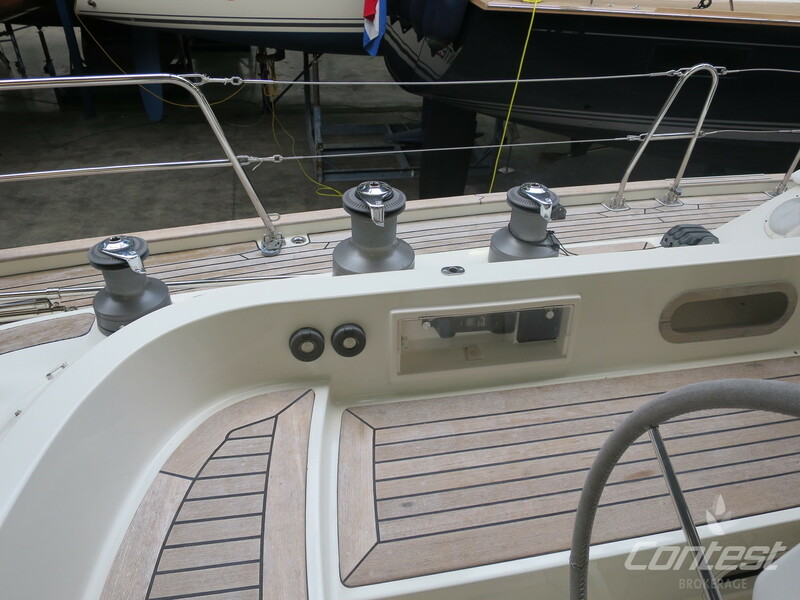 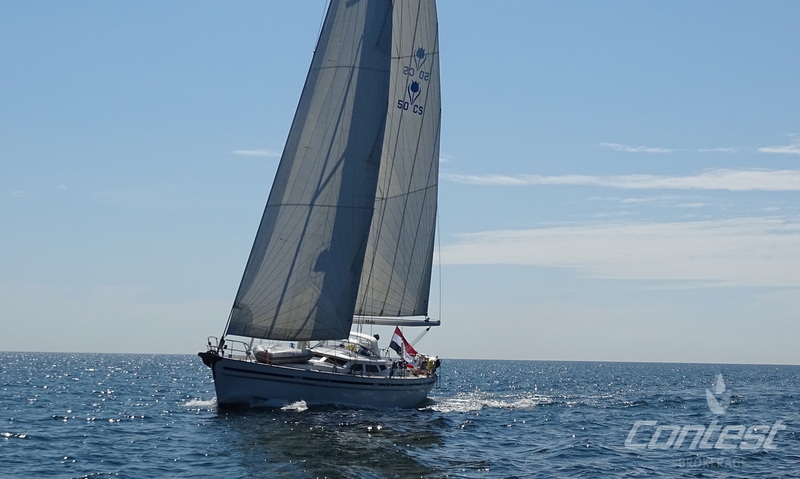 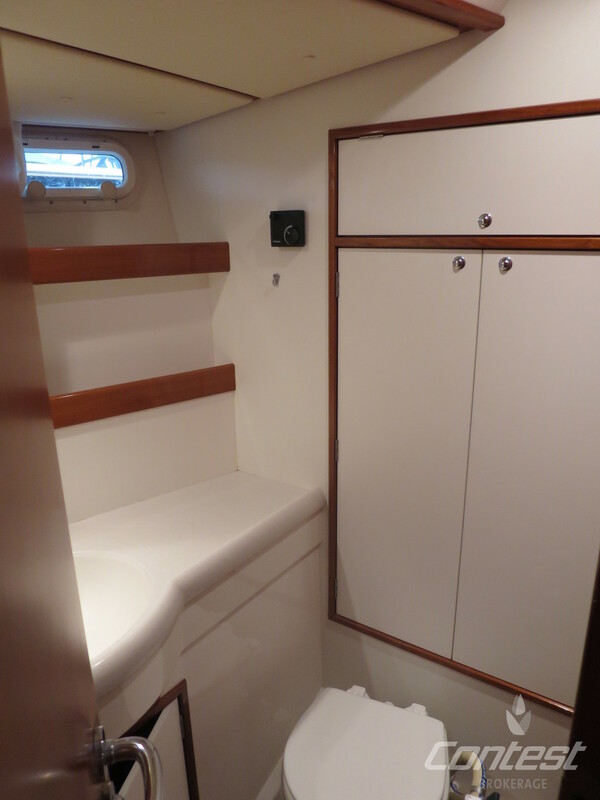 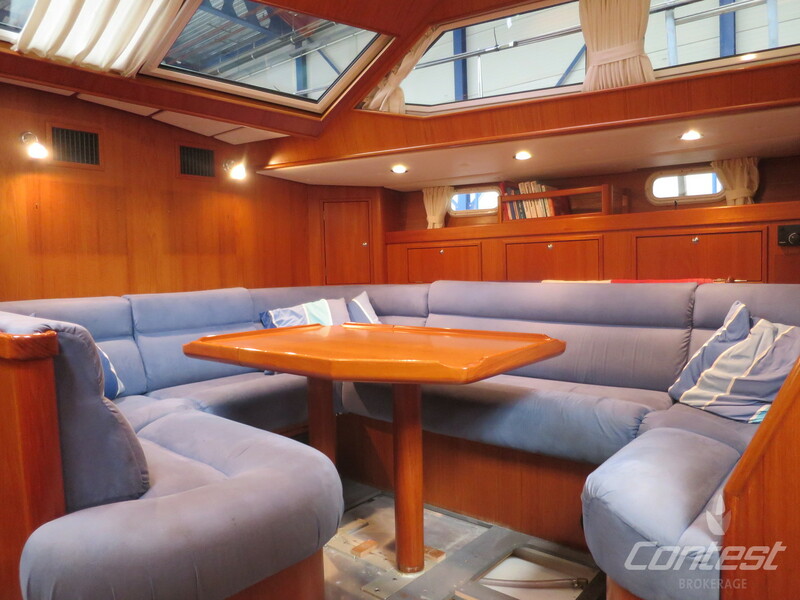 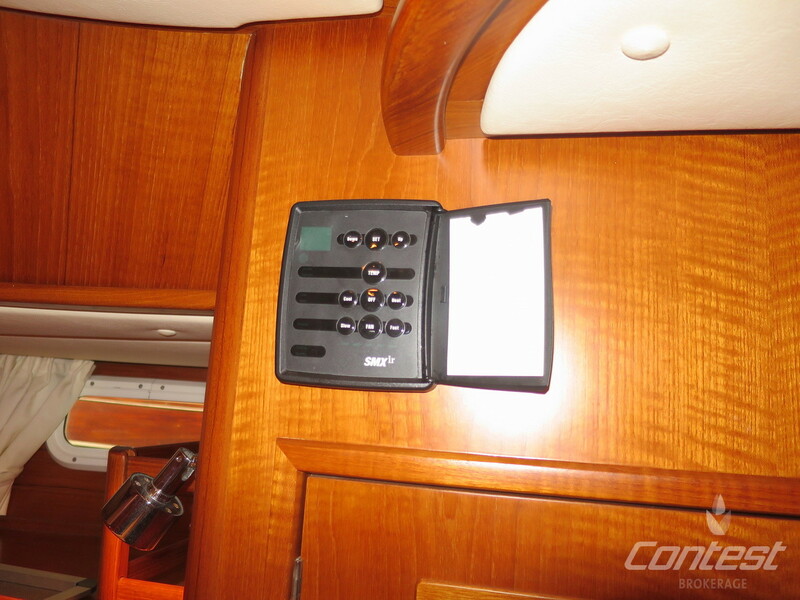 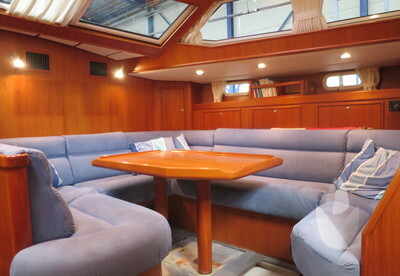 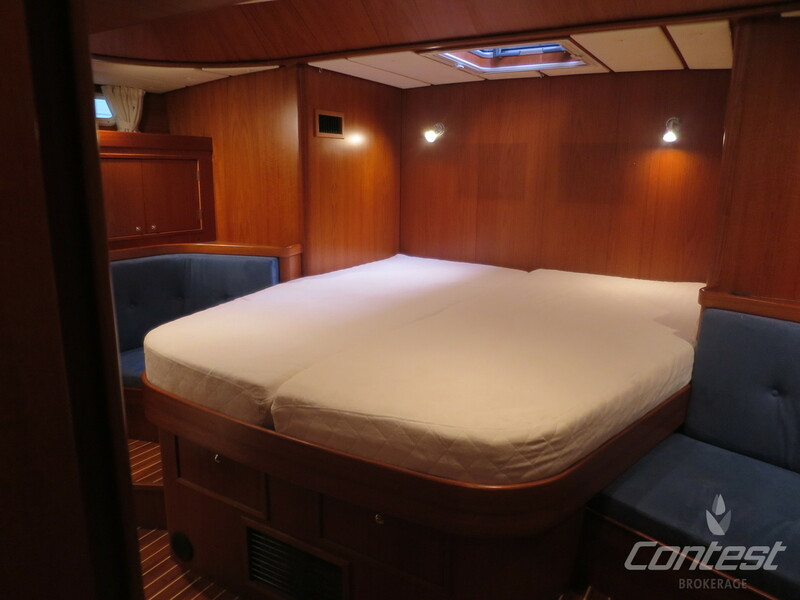 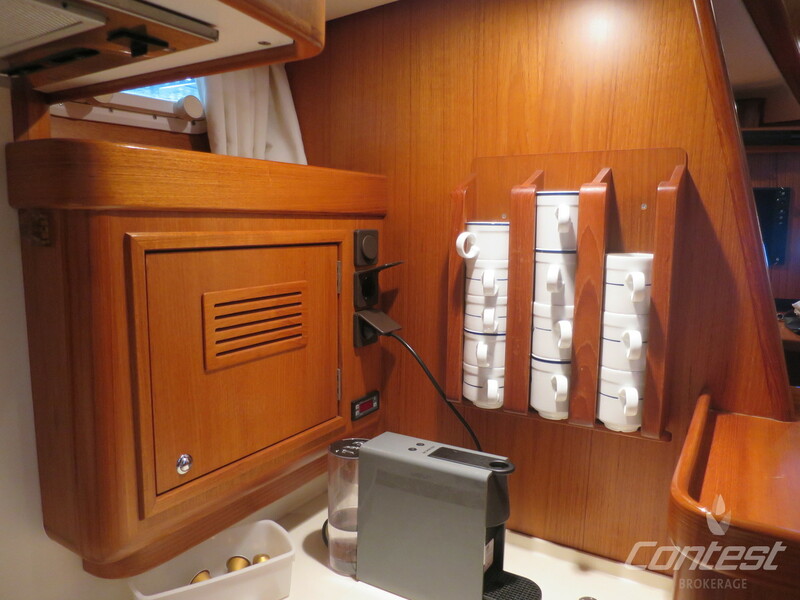 Performance sailing and comfortable aboard living are perfectly combined on this lovely blue water cruiser. 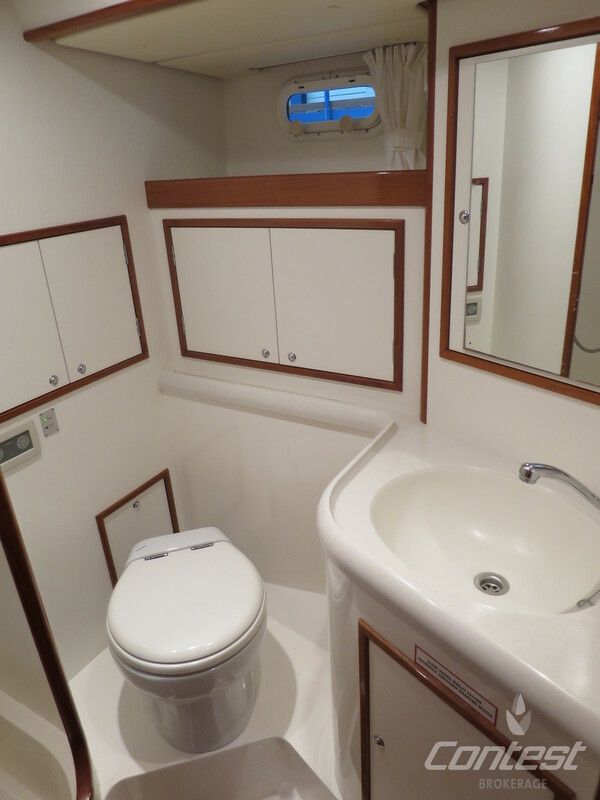 Please contact us for more details or to arrange a visit in our heated sales facilities at the Contest yard!